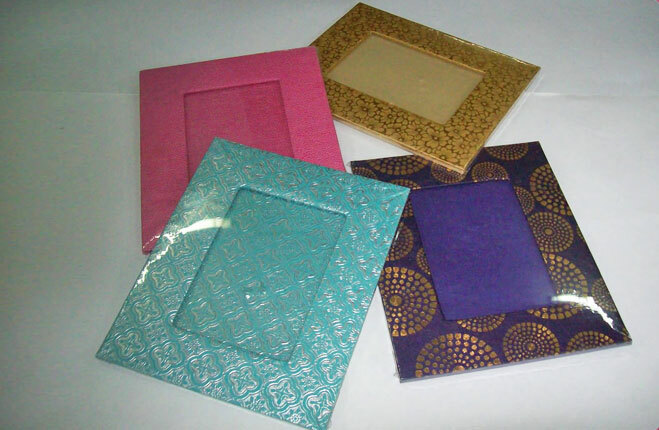 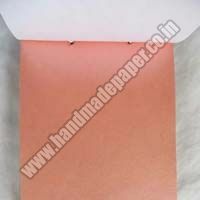 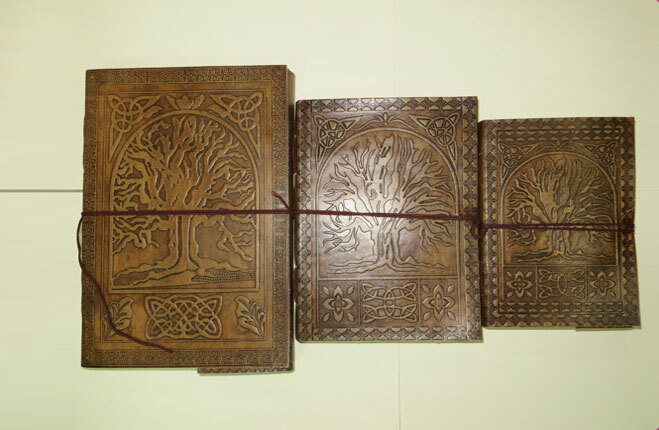 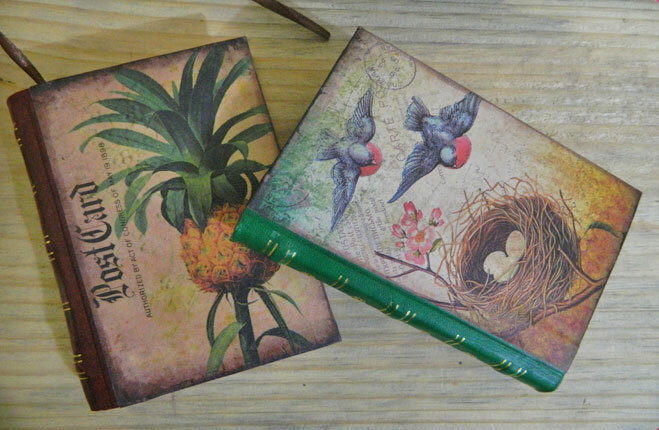 Aar Pee Paper Industry is a trusted name in Handmade paper industry. 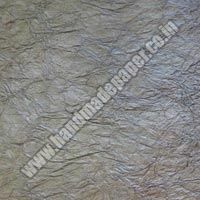 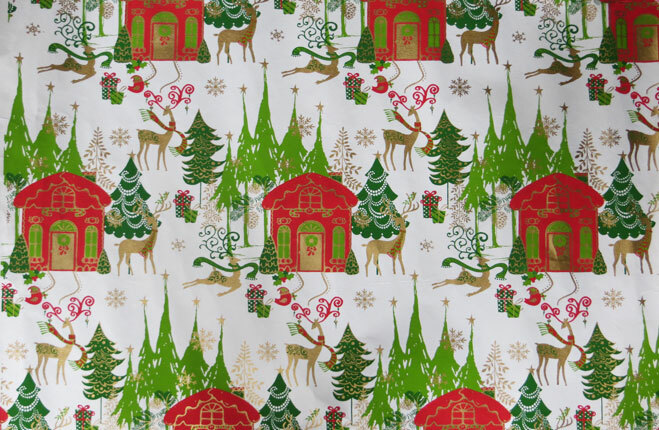 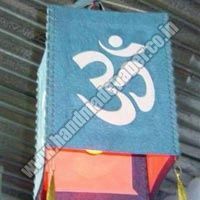 We are Manufacturer, Supplier and Exporter of Handmade paper, Eco Friendly Products, Tree Free paper, Cotton Paper, Recycled Paper and Handmade Paper Products. 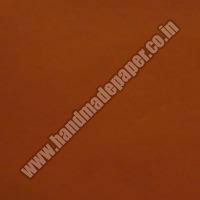 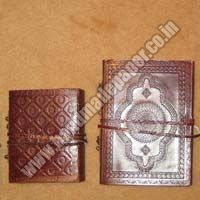 Since we have our own manufacturing unit of Handmade Paper and all the products are made In-house we can give 100% assurance for our Quality. 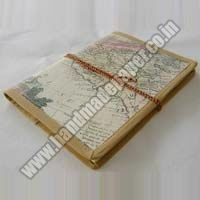 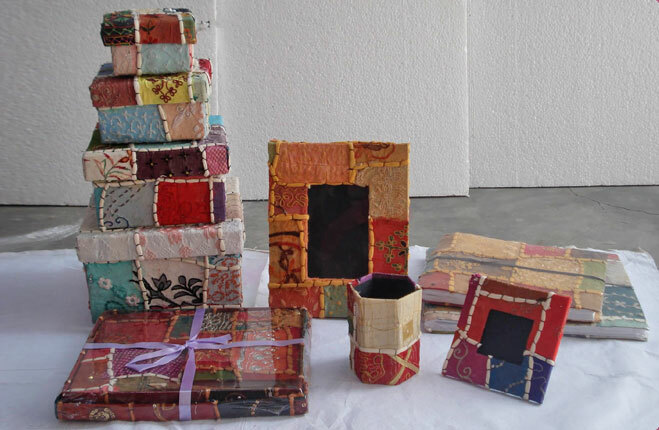 Our Indian Handmade Paper and Indian Handmade Paper Products are 100% Eco - friendly, 100% TREE FREE, 100% RECYCLED and 100% cotton. 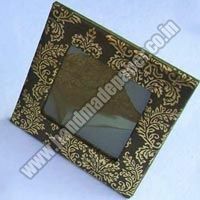 Beside we are committed to provide the clients with maximum satisfaction by the means of our products and services. 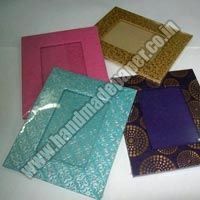 Beside this we can customized the product as per clients need. 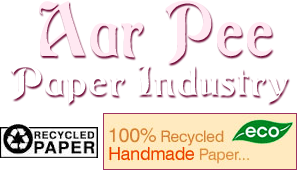 Aar Pee Paper Industry is committed towards saving Our Environment hence our Aim is save tree save planet.